In 1986, Amy Head, a former model and makeup artist, opened her first Studio offering makeup consultations for women that were interested in learning application techniques that focused on enhancing their positive features, drawing attention to them rather than their makeup. 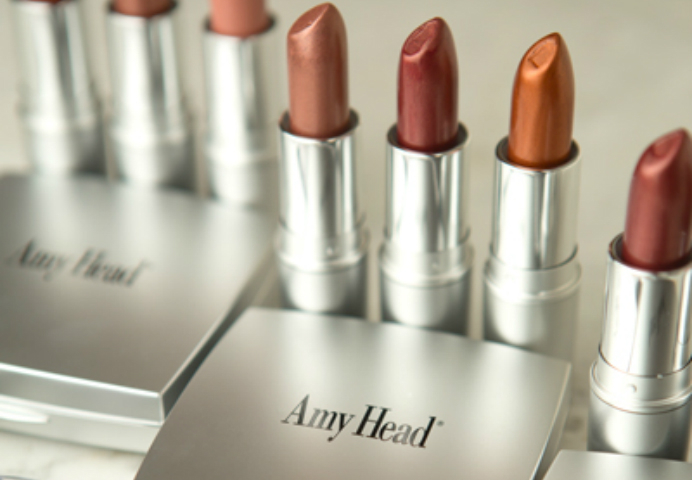 Amy’s driving philosophy behind the business is helping women find their natural beauty while meeting the needs of their everyday lifestyle. Obagi products are designed to help minimize the appearance of premature skin aging, skin damage, hyperpigmentation, acne, and sun damage and are primarily available through dermatologists, plastic surgeons, medical spas, and other skin care professionals. 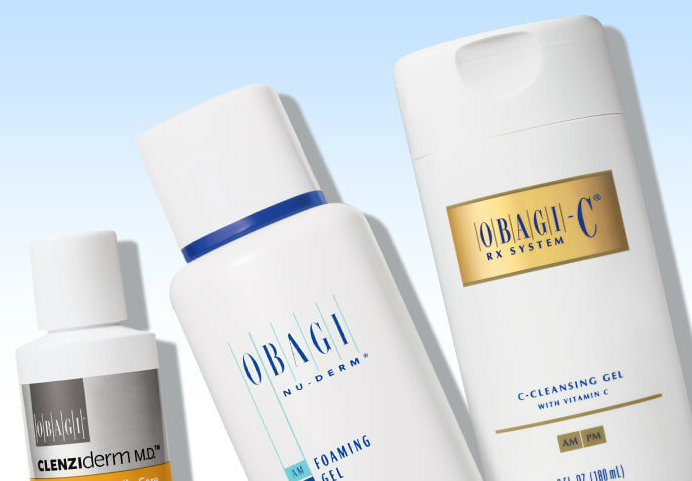 Obagi skin care products include prescription 4% hydroquinone and are available only through physicians, medical spas, and other skin care and medical professionals. 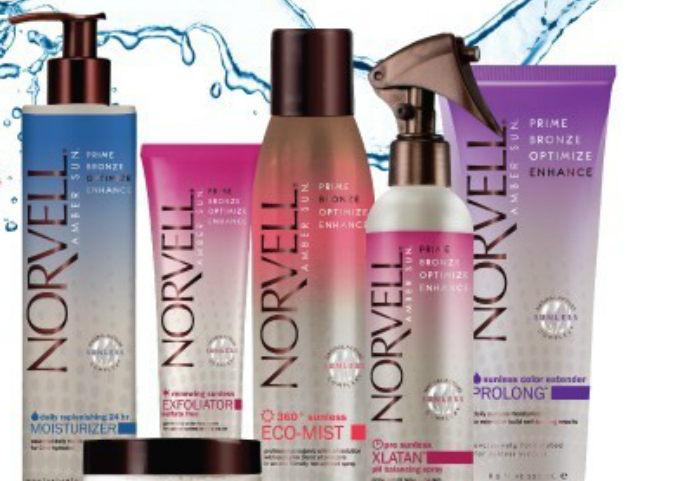 For three generations, the Norvell family has pioneered many of the “firsts” in the sunless industry. We continually harness the synergy of science and skill to offer state of the art technology to our partners and our customers. Leadership is in our lineage – and our future. 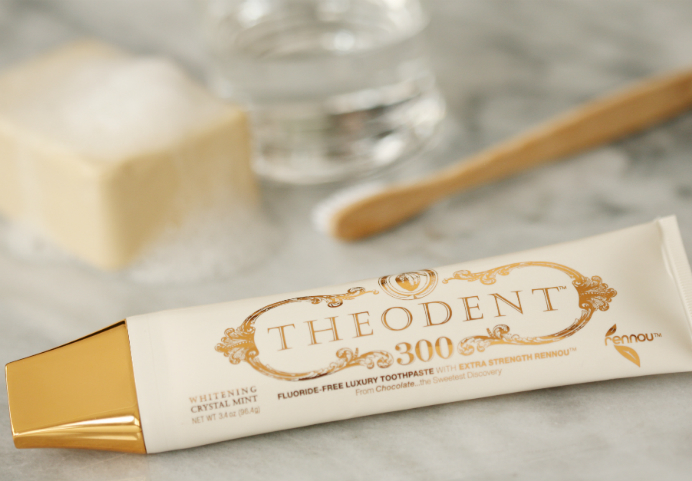 Theodent™ toothpaste represents the only major toothpaste innovation in over a century. Theodent™ harnesses the power of patented, Rennou™, a non-toxic proprietary blend of a naturally-occurring extract found in chocolate blended with other minerals that help to strengthen the enamel surface of human teeth. 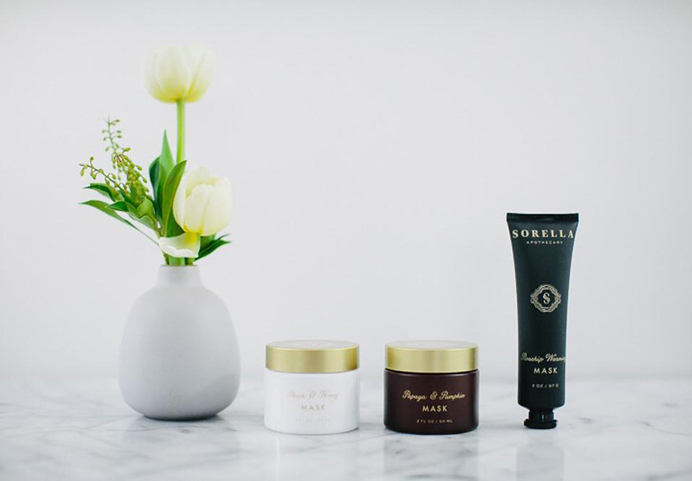 Sorella Apothecary is a botanically based, professional skin care line that balances the best of both science and nature. 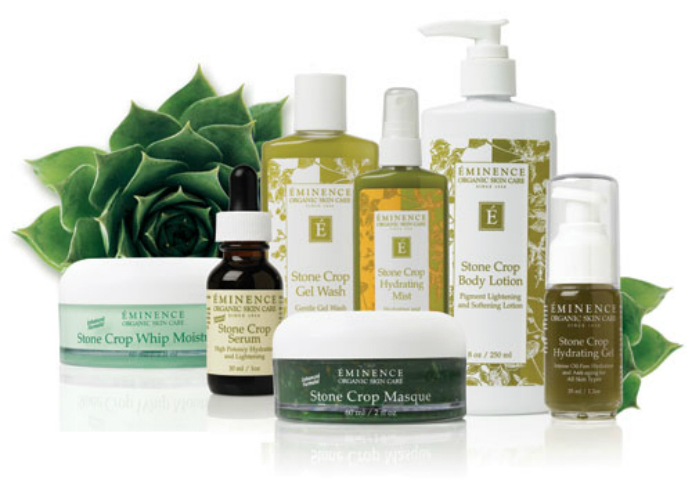 By combining natural, old-world philosophies with a dose of modern day science they create products that will bring balance back to the skin while also building it up and providing nourishment. 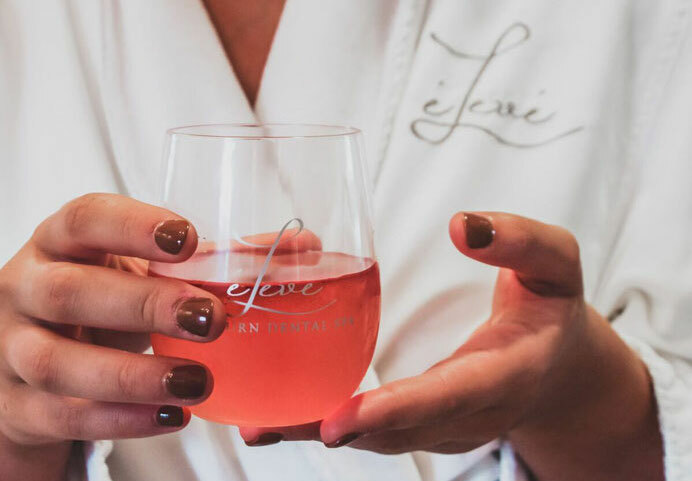 Carefully crafted by our owner, Susie Litkenhous, our rosé can’t be found anywhere else in town. 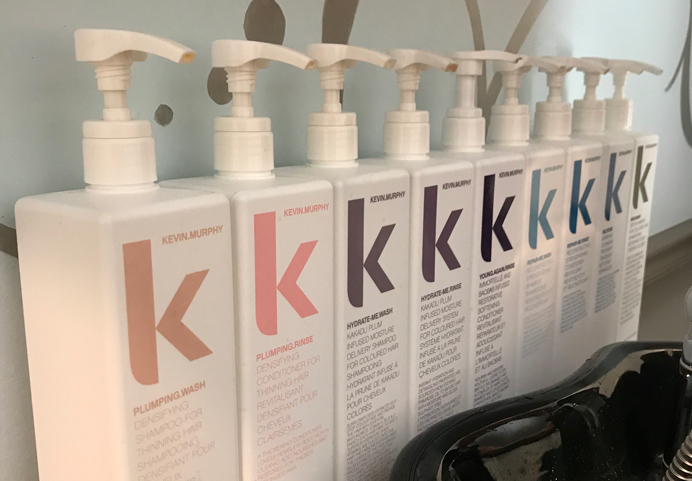 Made in Spain with the help of master sommelier Emmauel Kemiji, we invite you to enjoy a glass during your time at our spa or take a bottle home with you.